Your life may be a lot different than when you first stepped on campus. Yet, a few constants remain: God's work in your life and the lifelong relationships you've forged here. Deepen those relationships by getting connected with what's happening now at Bethel. Discover how you can get involved today. Without correct contact information, we can't keep you up to date on all the fun things you can be involved in! Update your contact information, or let us know about a change in your family, church, or work life. 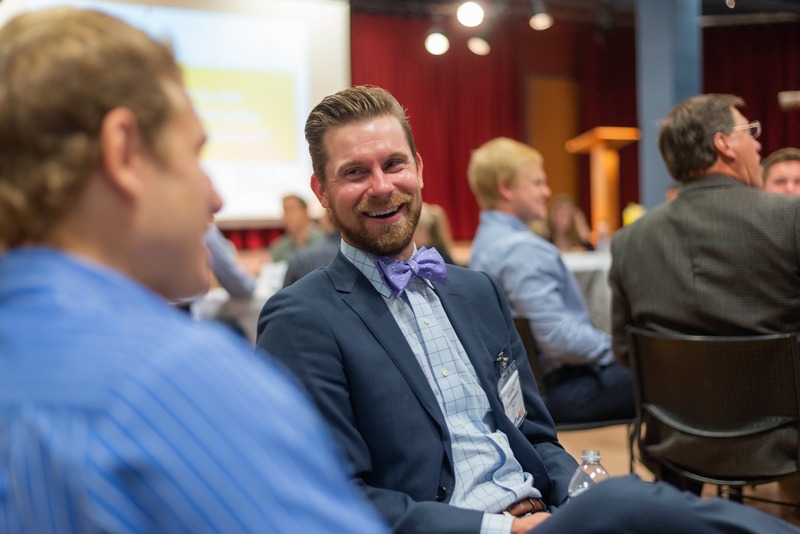 Find out what other alumni are meeting together and join them to network, socialize, develop professionally, or simply to continue learning. We will do the heavy lifting, but we need your help! Join us to create a 25 or 50-year reunion that your class will remember for decades to come. Choose photos for a slideshow, decorations, ice-breaker games, and more that fit your class best - the possibilities are endless. To get involved, contact us today! 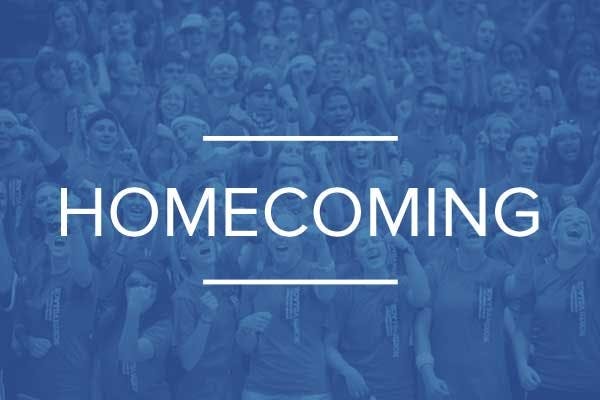 Come back to campus and participate in alumni events like Homecoming, networking opportunities, class reunions, worship services, concerts, sporting events, and more. Volunteer your time and talents by mentoring a student, doing an informational interview, hosting a company site visit, and more with the Office of Career Development and Calling or contact your favorite professor to speak in a classroom. Do you know a Bethel alum who's living out Bethel's values in an extraordinary way? We love to hear about the Kingdom work of our alumni. Become one of the many Bethel alumni who regularly pray for Bethel and our current students through the National Prayer Initiative, or if you are a mother, consider joining Moms in Prayer. Join fellow alumni, parents, staff, and friends of Bethel who support Bethel students through generous giving.